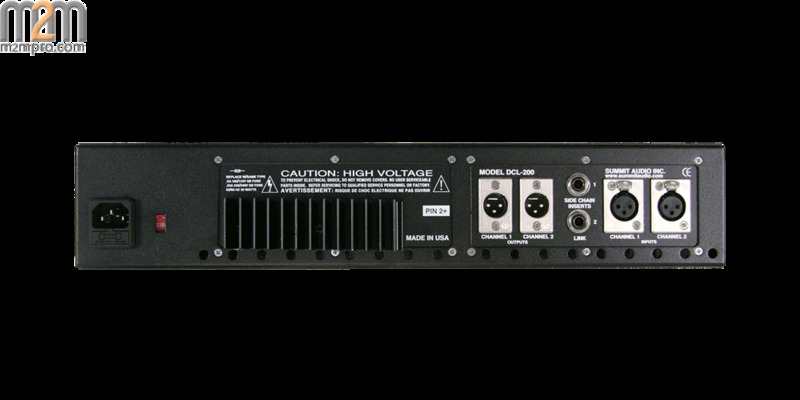 600 W or more. Maximum output approaches +30 dBu. 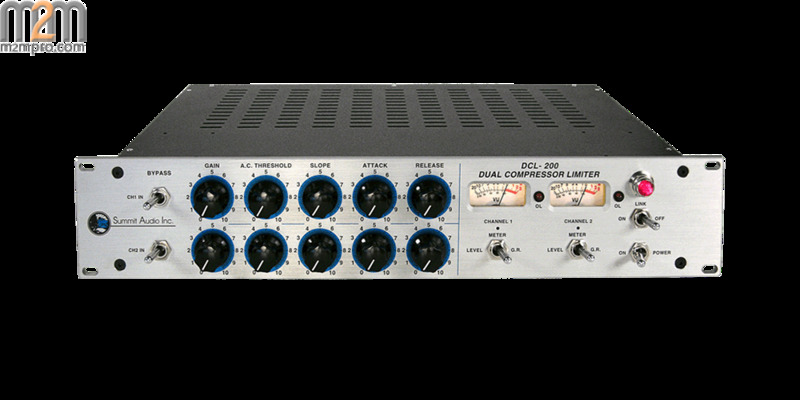 A mainstay of both the live sound and studio environments, the DCL-200 has helped shape the sound of countless concerts and albums for decades, as well as holding down the fort in many of the best dance clubs around the world. 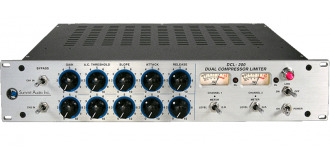 The DCL-200 uses a soft-knee and program dependent transition characteristic that is extremely versatile and musical sounding, making it a go-to piece for tracking, mixing, and even mastering. 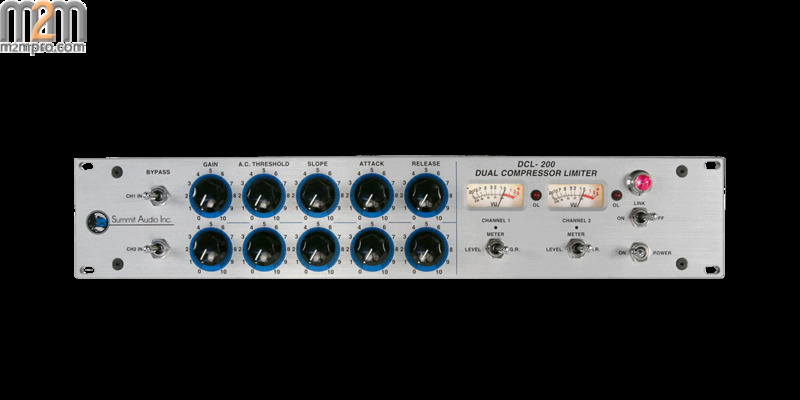 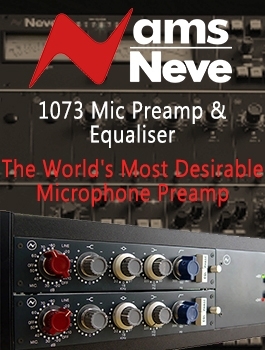 Because of the program dependent nature of the DCL’s compressor, a higher slope will result in more compression but the circuit constantly adjusts itself to the incoming signal, making it easy to set and forget.